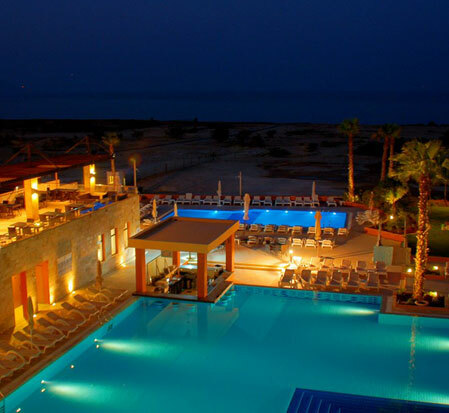 Edging the shores of the Dead Sea, near many enchanting attractions, Ramada Resort by Wyndham Dead Sea is a relaxing oasis for vacation and international business travelers. 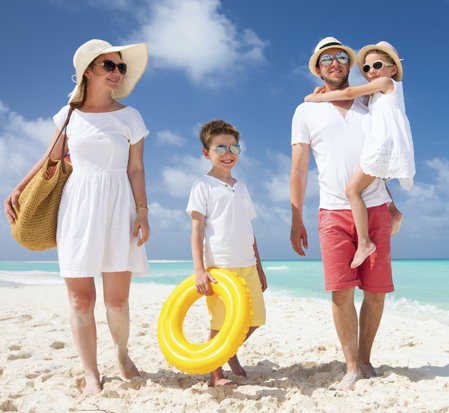 See what people are saying about the private beach, restaurants, bars, meeting space, and beautiful resort ambiance at our hotel on the Dead Sea. Enjoy authentic hospitality amid the world's most ancient and powerful religious attractions.